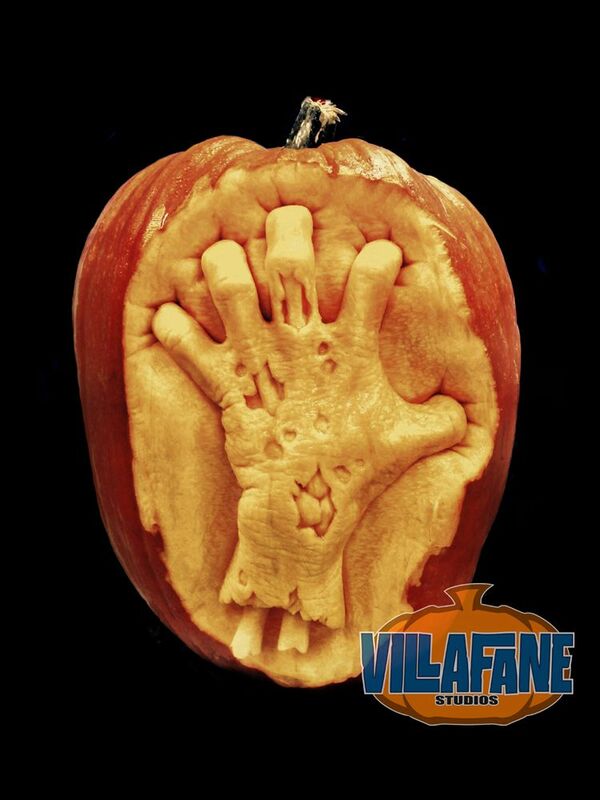 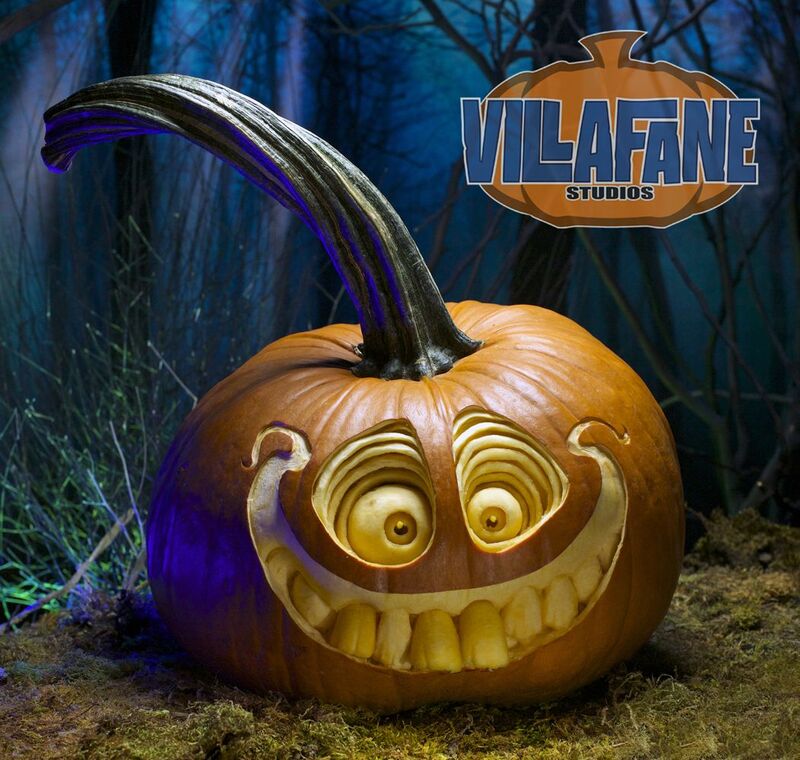 Villafane Studios and the talented artists behind it specialize in temporary art — think pumpkins and sand. 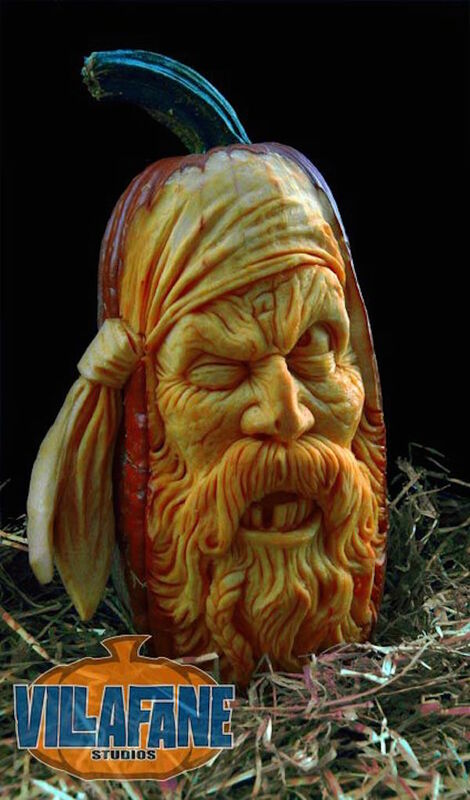 But just because these mediums eventually fade away doesn’t mean that they don’t put every ounce of creativity into their projects. 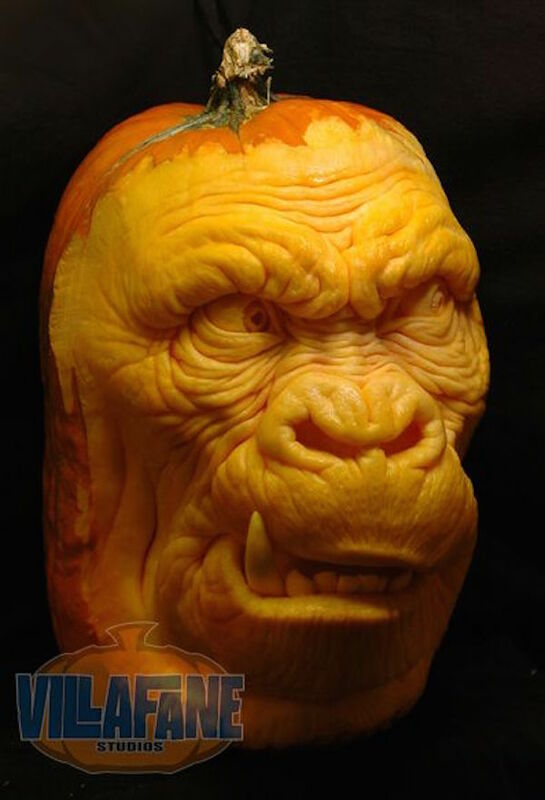 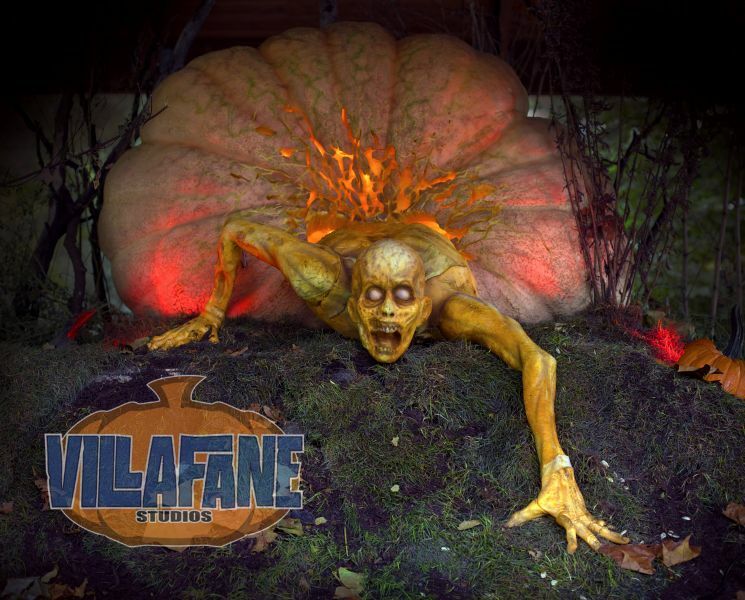 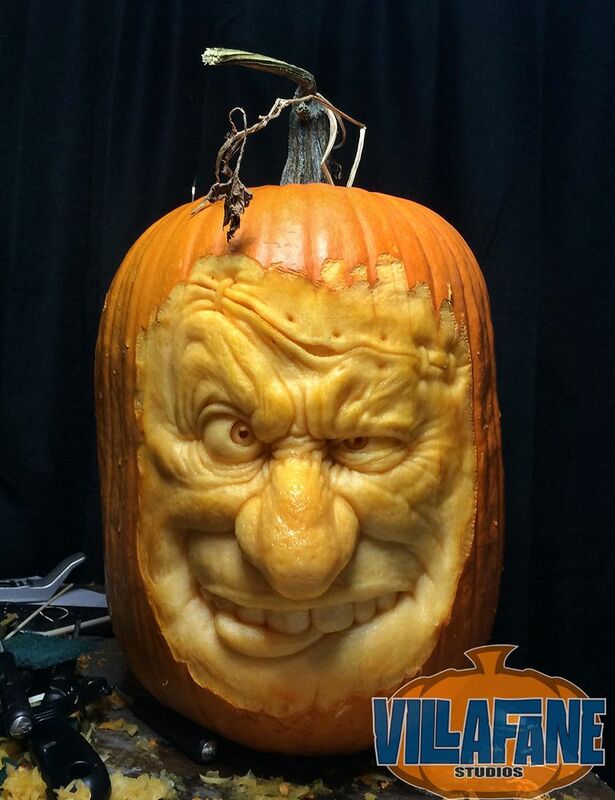 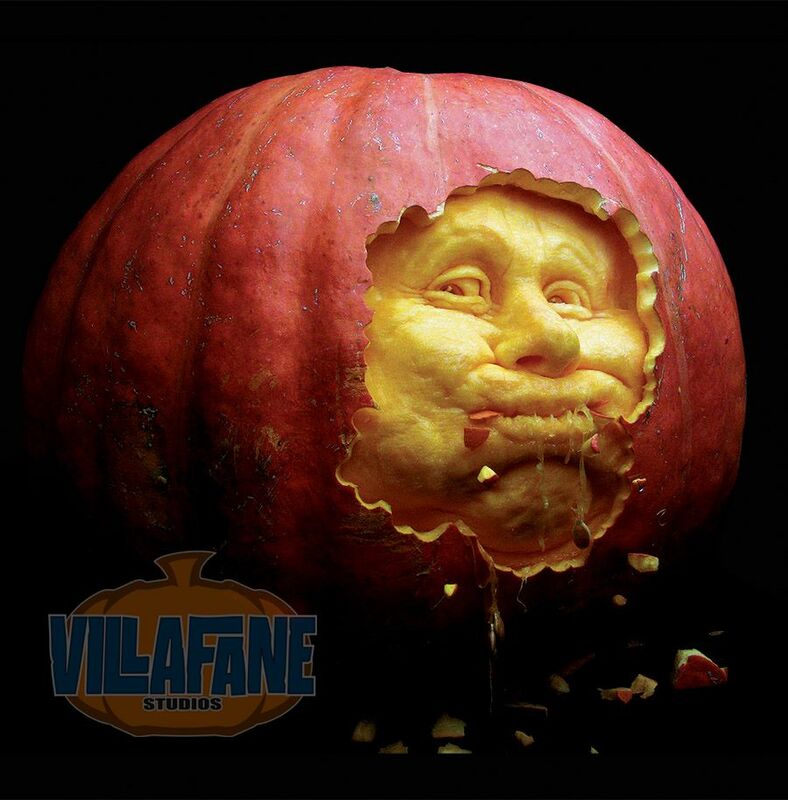 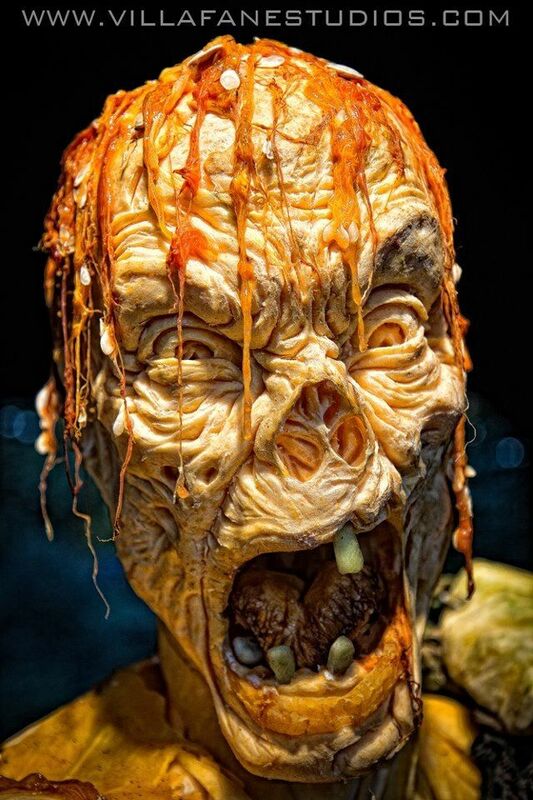 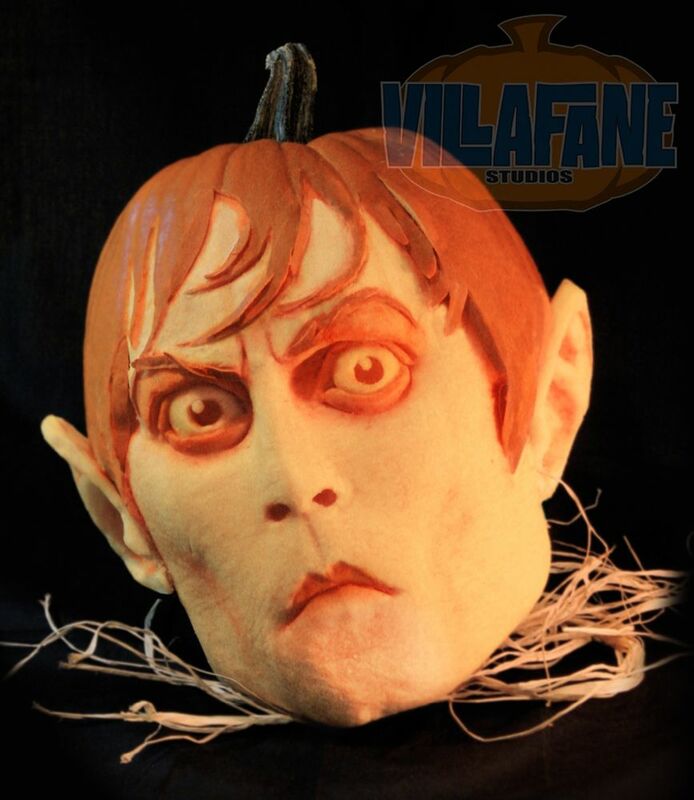 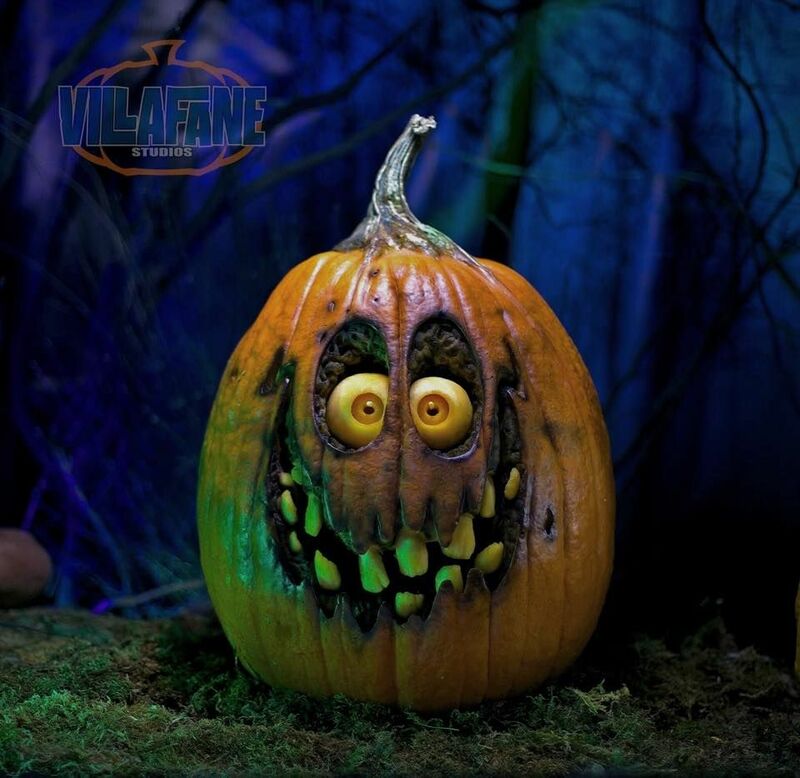 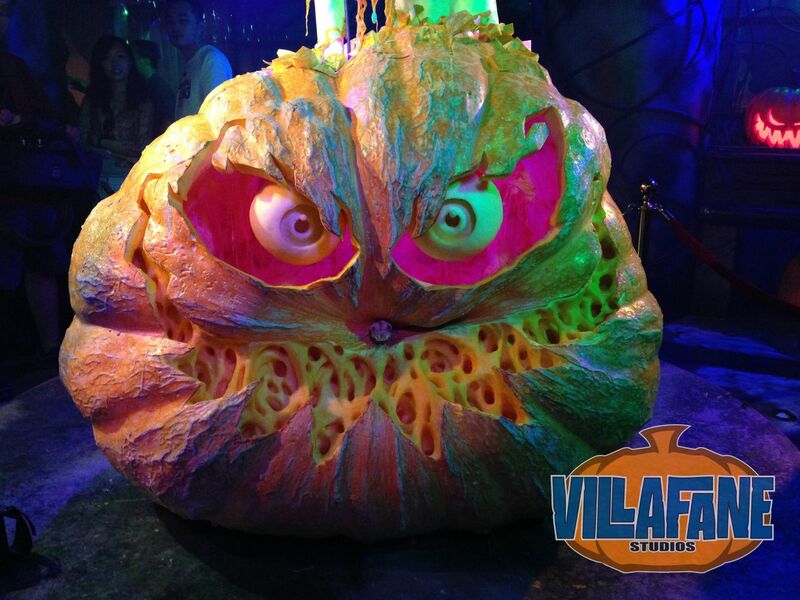 Proof of that are the incredible pumpkin carvings that Ray Villafane and his team produce. 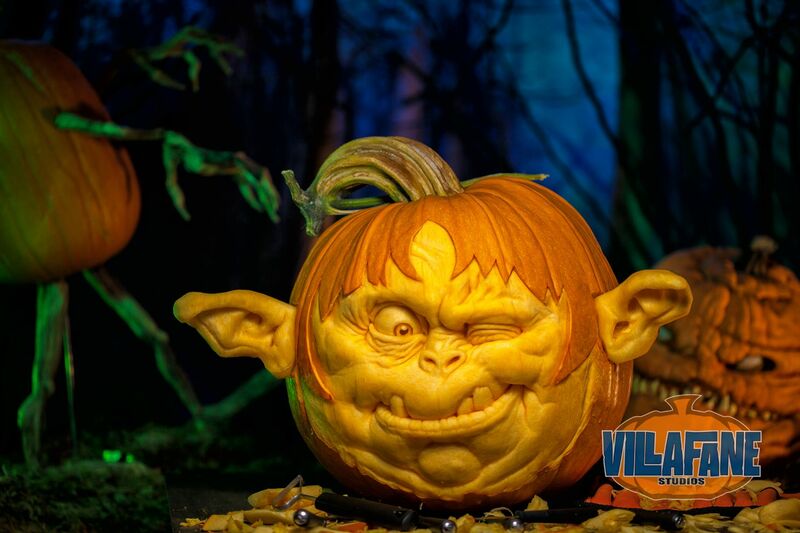 Be warned: These works of art will leave you feeling a bit inadequate when it comes time to create your own jack-o’-lantern this Halloween. 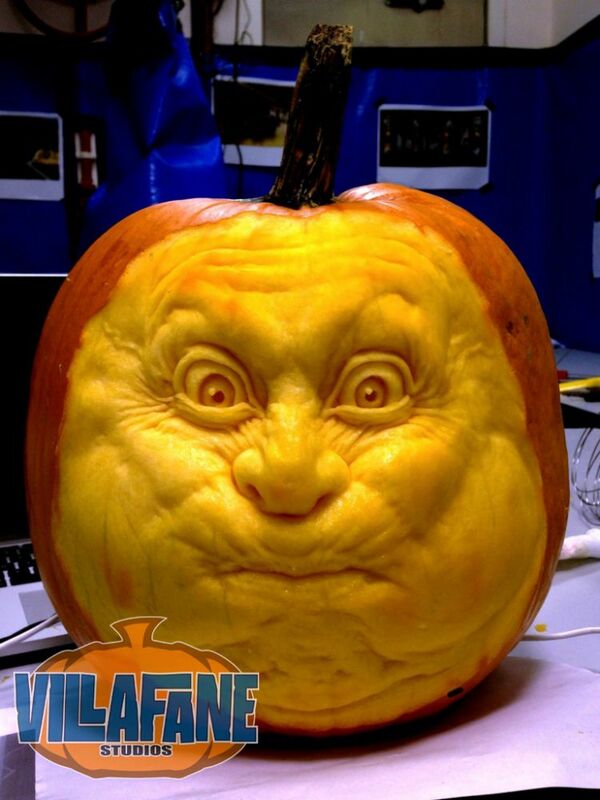 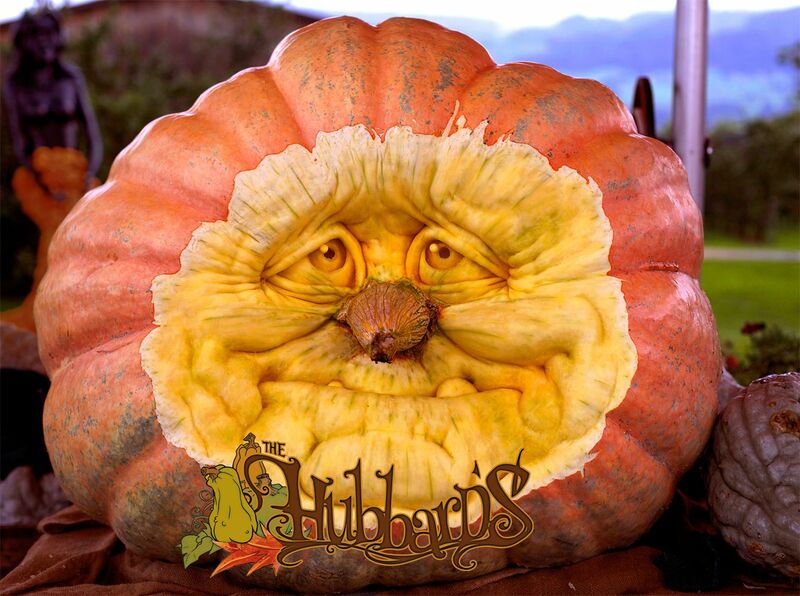 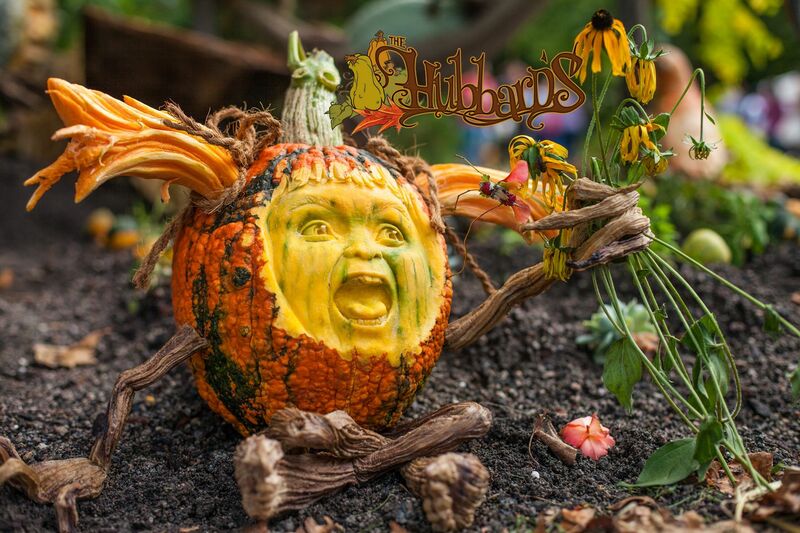 From cute to super creepy, you won’t believe these pumpkins are actually carved by hand.